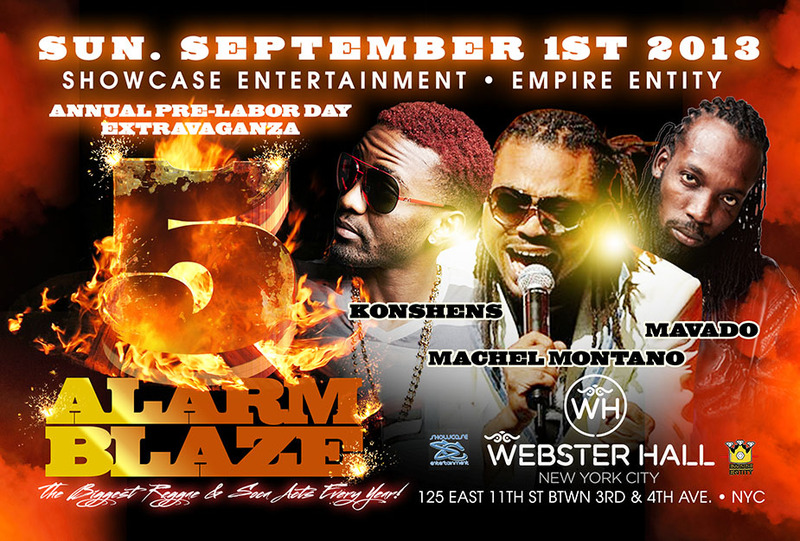 Soca king Machel Montano, Dancehall don Konshens, and the Gully Gad Movado on one stage at Webster Hall! Get your tickets now. This is a can't miss event!